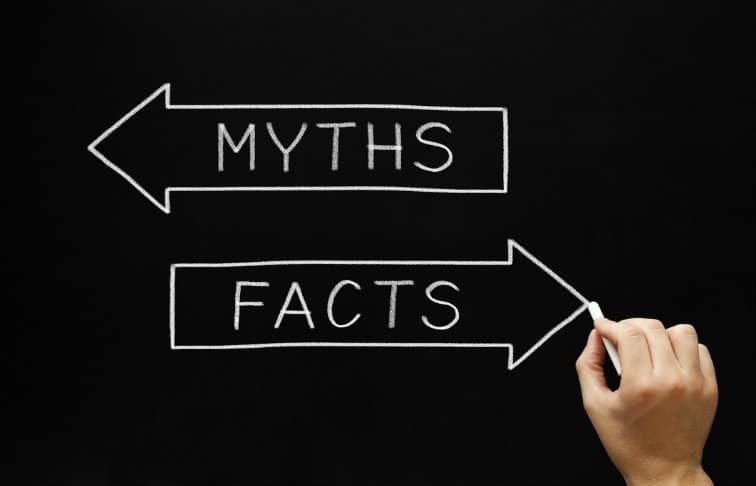 Getting into real estate can be one of the most exciting decisions of your career, but don’t be fooled by common myths about the business. While real estate agents are some of the happiest professionals in the country, there are still some secrets about the industry you might not realize until you’ve already made the transition. Here’s what working real estate agents want new agents to know about getting into real estate. A big myth in real estate that people just getting into real estate have is that buyers have their own taste and would prefer to do their own updates instead of purchasing something recently updated by a seller. Sepehr Niakan, of HB Roswell Realty, says that’s not always the case. Sometimes agents who are getting into real estate jump at the first offer on a property, thinking, “this is better than nothing,” and they have to move fast. Niakan explains why this isn’t the best strategy. “In my 13 years of experience selling hundreds of homes, I can assure you with 100 percent confidence that your first offer is rarely your best one. Will you sometimes have to wait some time for the next good one to come? Definitely, but if you wait for the right buyer, especially in an up market or a property with unique features, you will almost always win by having patience,” he said. Any real estate agents who are just getting into real estate assume that any offer in cash is better than offers where financing is involved. What to do: Regardless of whether your client is buying or selling, make sure you factor in all the elements that could make an offer more attractive. Think beyond the offer amount. Here are some other factors to consider: settlement date, closing costs, inclusions such as custom furniture or fixtures that you want to remain in the house and even personal emotions and details that can make a sale more gratifying for both sides. Seminars can make a real estate career look easy, and social media can make it look glamorous — but remember, both of those channels focus on showing you the highlights. What to do: “Find a great company that caters to your specific needs,” said Pauly. Finding the right brokerage when you’re just getting into real estate can be daunting. Look for a brokerage that will invest in your growth and offer the right long-term support to help you become the agent you know you can be. Earn More: Download our free 2018 Real Estate Agent Income Guide to learn how to make more this year. If you’re just getting into real estate, you might have heard that you shouldn’t list homes in the fall or winter. So many people subscribe to this belief that the housing market is often flooded in the spring. “Often there is a much larger competition as the supply of homes bumps up for two to three months, which works against many sellers,” said Michael Edlen. What to do: Edlen suggested being open to listing in other months to stay away from the times when there’s extra inventory available. “In many areas, February to March is much better. Also, October can be an outstanding time to be on the market, before the holidays,” he said. What to do: Reset your expectations. Real estate is one of the happiest careers in America, but you have to be prepared to work hard and cater to the needs of your client.